So my custom $1 mousepad finally came in the mail. I had been expecting it for a few weeks now. I decided to add my favourite wallpaper of all time to the mousepad (as you can see in the picture above). 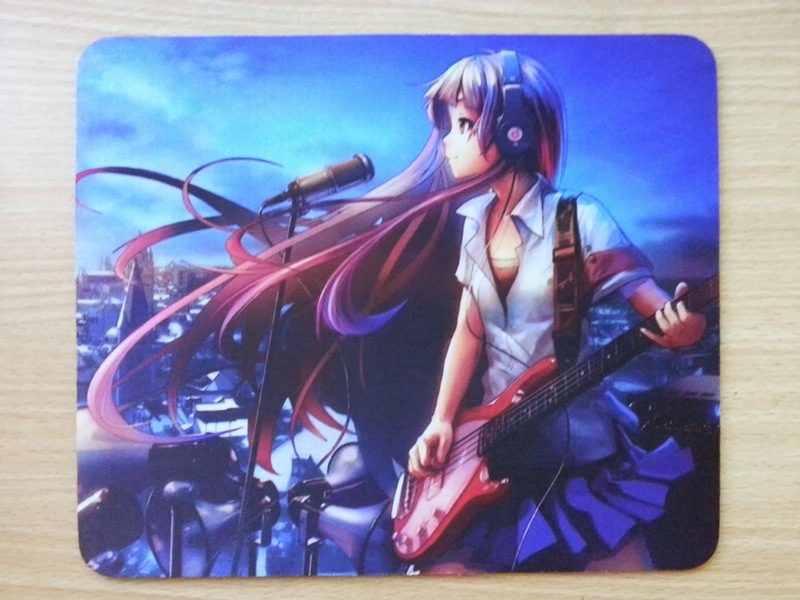 Check out the link below for more details on how to grab your own custom made mousepad! If you are thinking of getting a new mousepad, or you feel like replacing your current one, definitely give this a go!